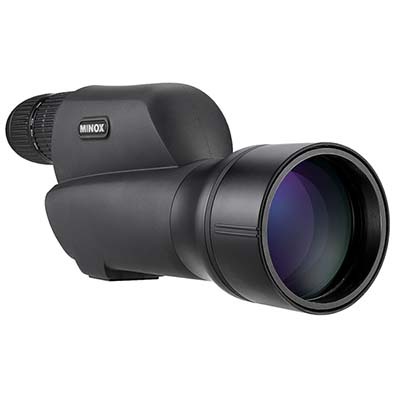 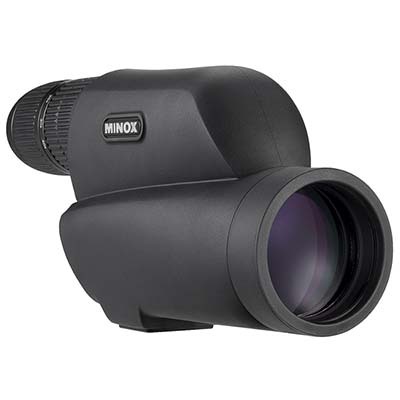 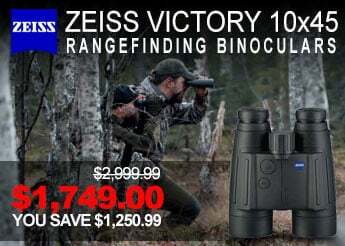 Passionate nature observers can view the finest details of wildlife with Minox Spotting Scopes. 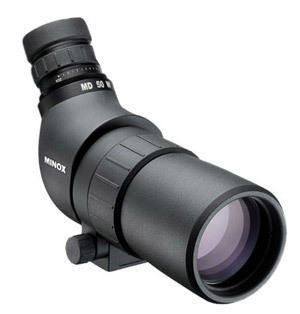 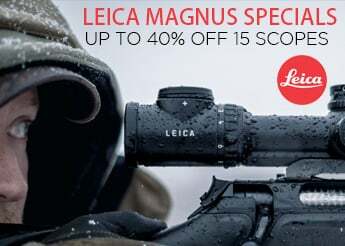 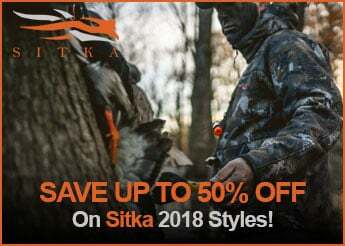 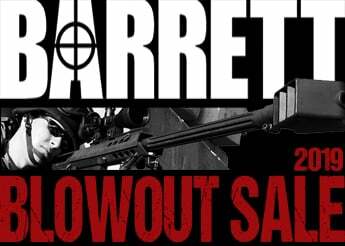 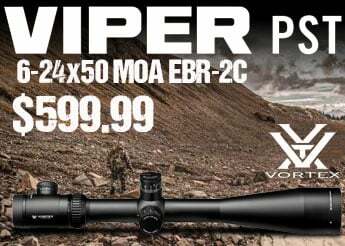 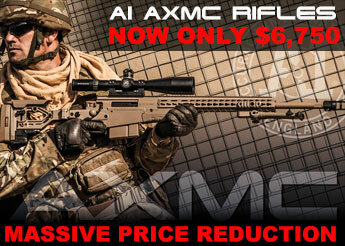 These scopes are powerful, reasonably lightweight, and feature high quality glass that guarantees bright images and natural colors. 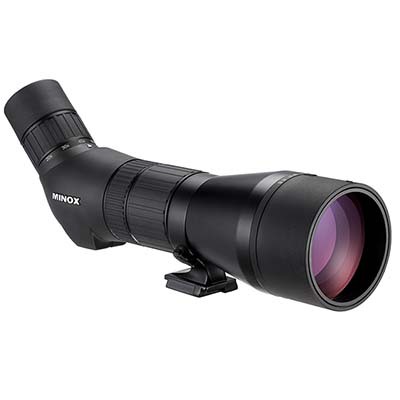 From insects and flowers to birds and bears, these Spotting Scopes permit discrete viewing with ease.